Should people under the age of 35 be able to run for president? 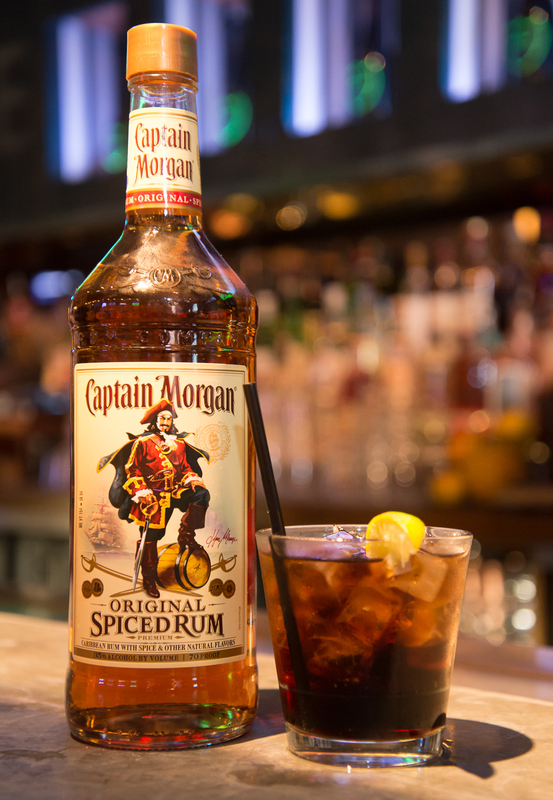 Iconic rum brand Captain Morgan recently launched its #UNDER35POTUS campaign by starting a petition to amend Article II, Section I of the U.S. Constitution, which prohibits anyone under the age of 35 from becoming president. The brand held an event this Tuesday in NYC to promote the campaign and build awareness. 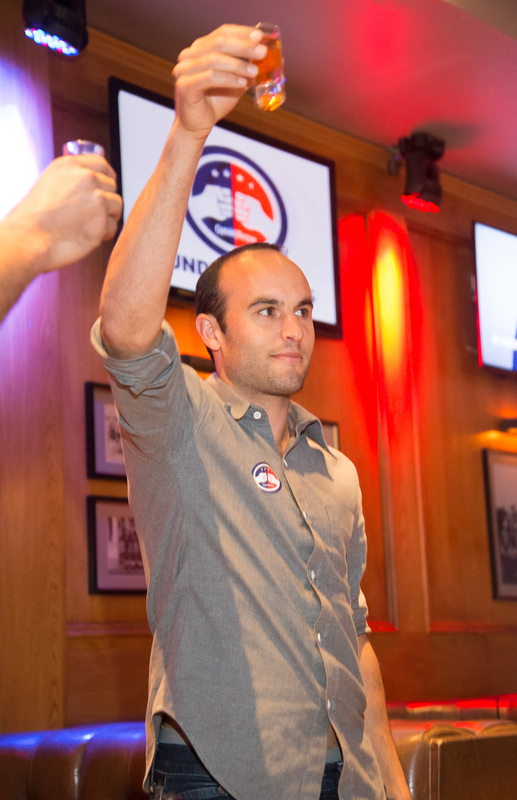 The mixer was hosted by campaign ambassador/ U.S. retired soccer superstar Landon Donovan. 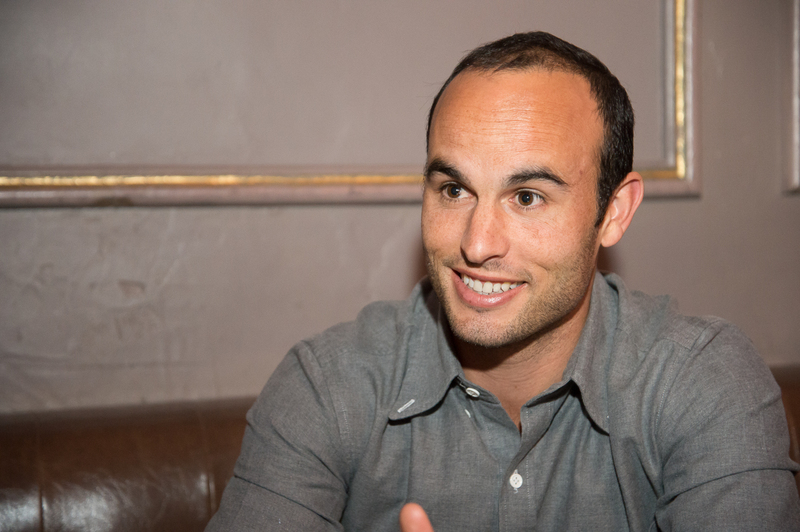 LD: I think a lot of people say, why the hell would a former soccer player care about something like this? I had a kid six months ago, and you see the world differently when you have a child. I’ve already been disturbed with what’s going on with the election and our society. 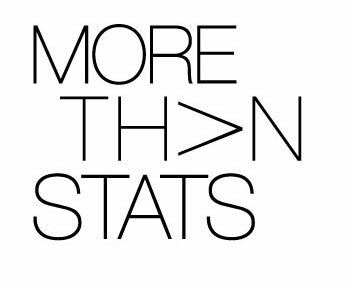 Every day I get on Twitter and see news about killings, and negativity, I just feel it’s so unnecessary, and you feel like you want to do something when you’re a parent. I don’t want my kid growing up in a world like that. This campaign is just a way to get people engaged, do I think a 20-year-old should be president, No! But should Mark Zuckerberg or someone of that influence who has a big influence in life, maybe. But he can’t run for president if he wanted to. So, just an idea to get people thinking and talking. To join the movement, adults 21+ are encouraged to visit UNDER35POTUS.com, which will automatically direct them to ‘We the People’ on petitions.whitehouse.gov in order to sign the petition.